Hate cleaning but would love a clean oven? 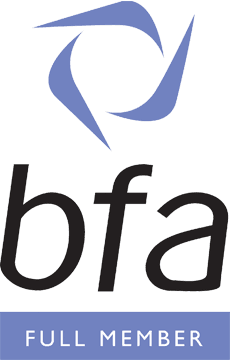 The only way to restore your oven to near showroom condition is to call in the professionals, who clean ovens on a daily basis and therefore have the knowledge and equipment to do the job effectively. 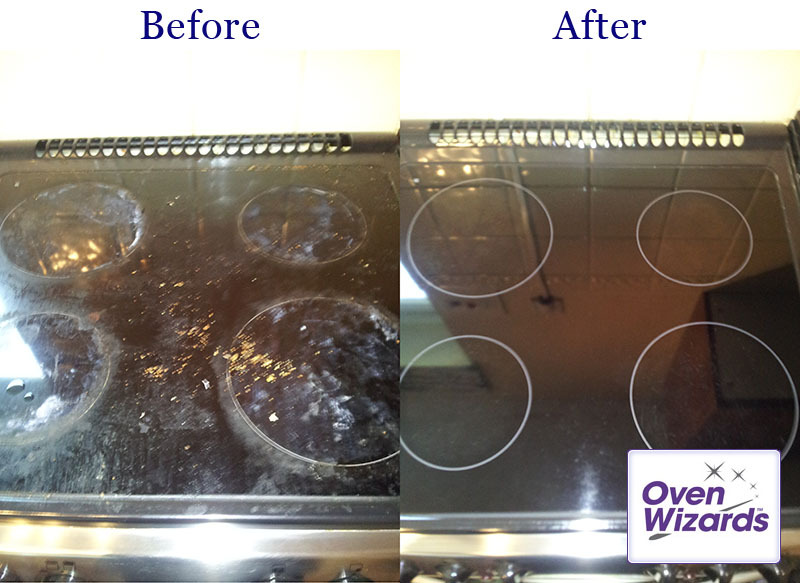 Here at Oven Wizards (all we do is clean ovens!) we have specially equipped vans which have a large, heated dip tank in the back which is used to soak the removable parts of the oven. When our oven technician arrives to clean your oven the first thing they do is to place all racks and shelving into the dip tank and leave them to soak. 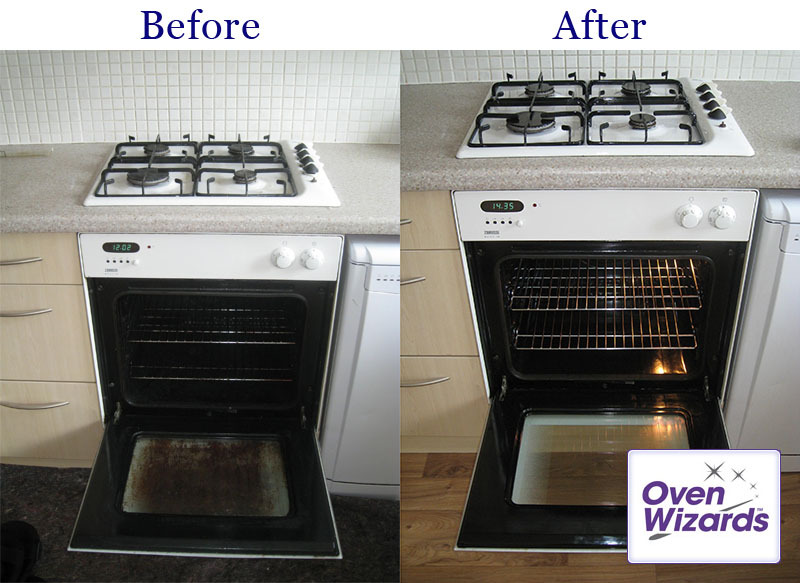 They then remove the door of the oven to make a thorough clean possible (99% of all doors are easily removed). 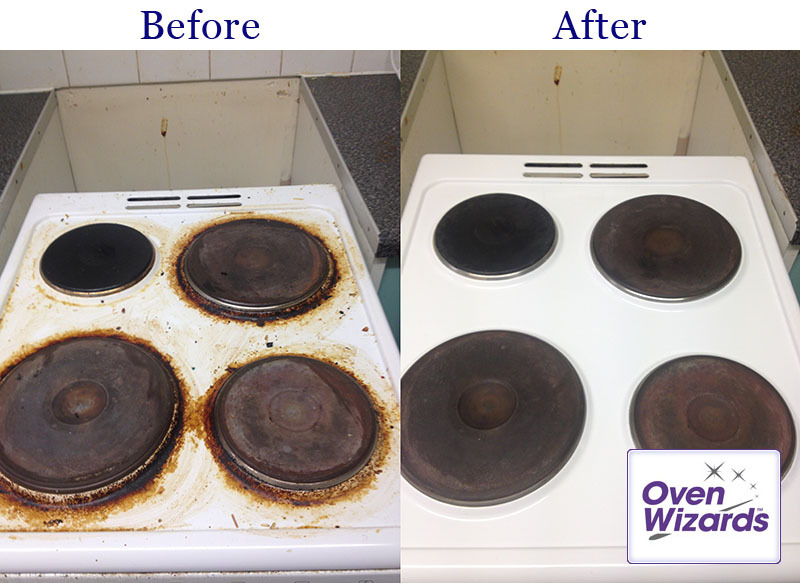 The main body of the oven is then cleaned using fume free, biodegradable oven cleaning products which have been specially developed for us by our consultant chemist. The door is then replaced as are the racks and shelving – and there you have it – a clean oven, restored to near showroom condition! 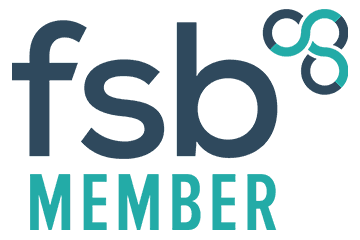 In respect of hobs our oven cleaners use a similar method, with any removable parts placed in the dip tank whilst the hob itself is cleaned and then replaced, resulting in a gleaming hob. Our price for cleaning extractors includes changing the filters, if they are paper filters, or if metal, our oven cleaner will place these in the dip tank to remove all traces of fat and grease. 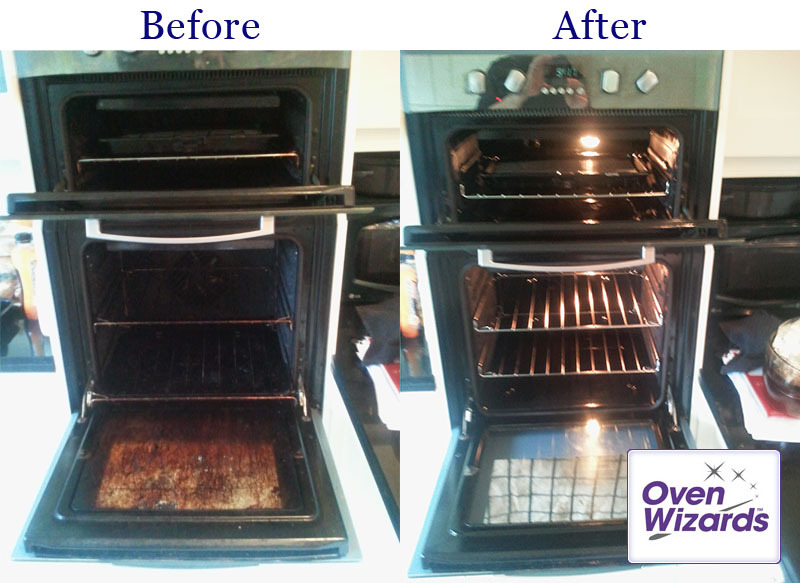 For a truly professional oven clean contact Oven Wizards today. 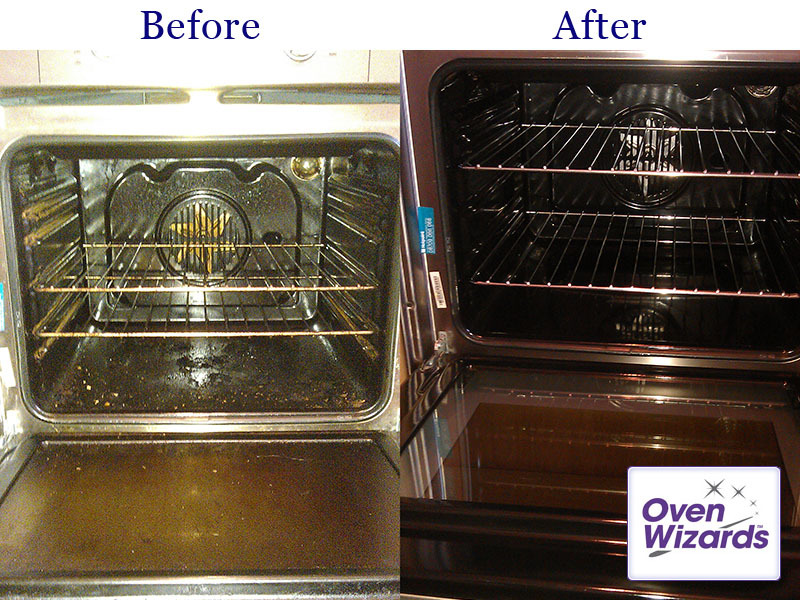 Oven Wizards is rated 4.7 out of 5 based on 1706 testimonials.